PVDFEST | Create. Participate. Celebrate. 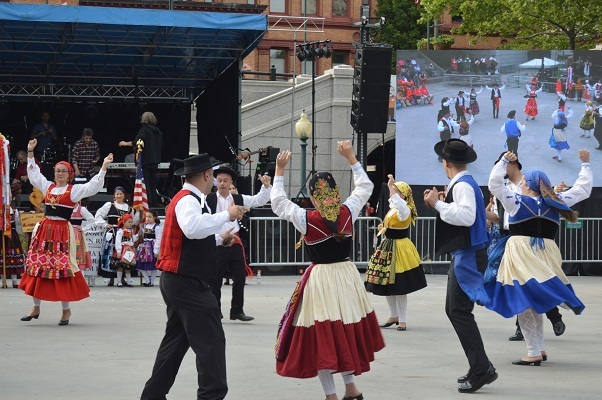 For the fifth year, Mayor Jorge O. Elorza, the City of Providence’s Department of Art, Culture + Tourism and founding creative partner FirstWorks will host PVDFest, Providence’s signature art festival, June 6-9, 2019 ! 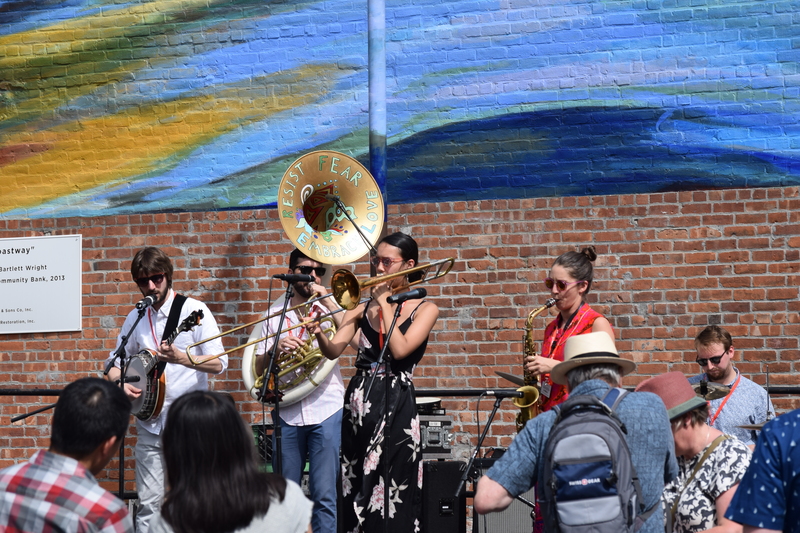 PVDFest hosted over 800 local, national and international artists turning the city into a canvas of live music, poetry, theater, dance and so much more. The list of amazing talent continues to grow. Join in on the excitement! 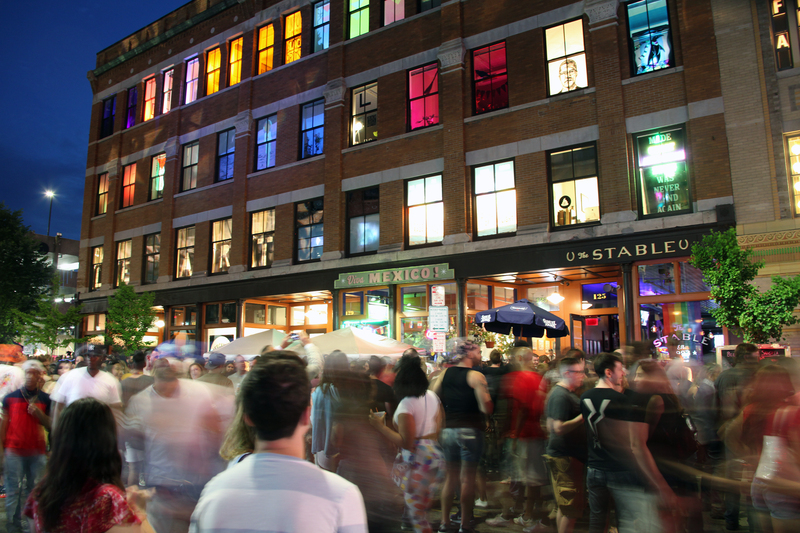 PVDFest Events are scheduled with everyone in mind. There is something for everyone, young and old. 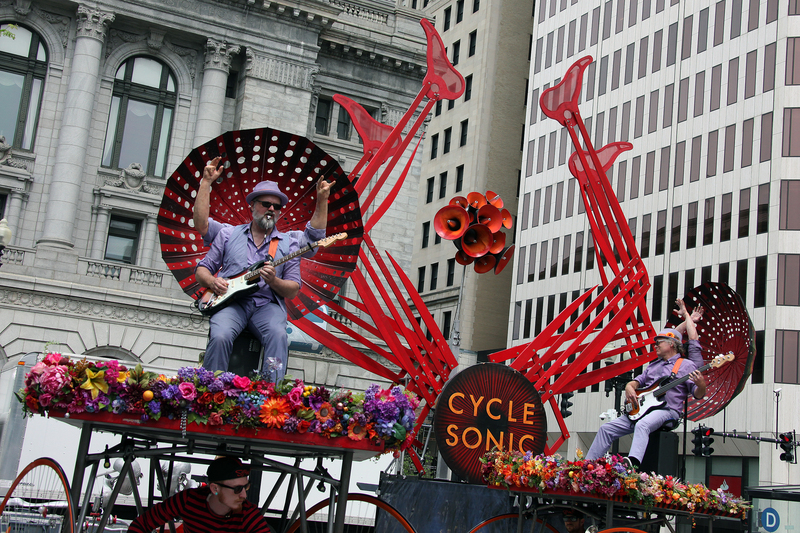 PVDFest Ideas are varied andspread throughout the festival this year. Check them out! PVDFest 2019 is a free, four day festival in downtown Providence . The festival is jam packed from June 6th through 9th, 2019.